You can blink your eyes all you want but you are reading it right. 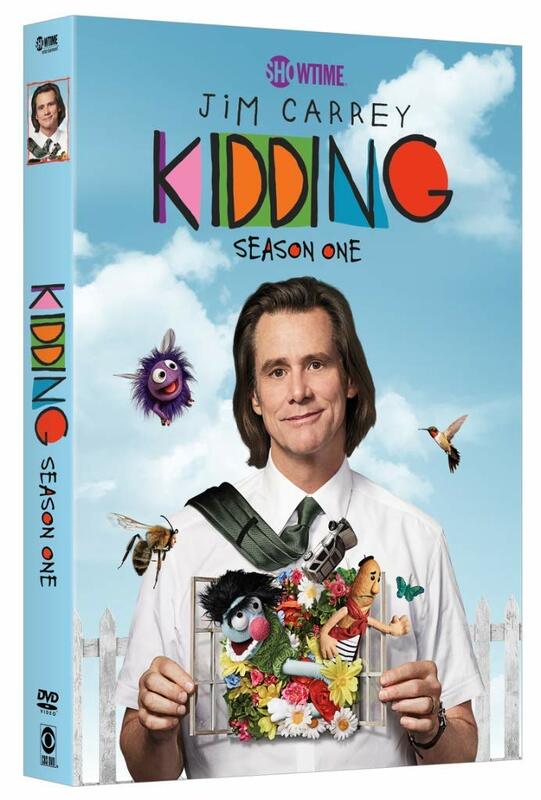 Jim Carrey's "Kidding" will be sold in DVD format on January 19th, 2019 at Amazon.com. You will be able to swatch and keep all episodes of the first season. There's no information on extras included but the countdown has begun. Click here to pre-order. We're very happy for this!